Controlling the Xbox One with your voice works surprisingly well. 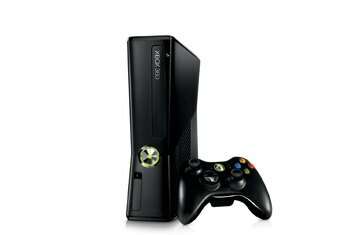 Unlike the PlayStation 4, the Xbox One offers backward compatibility for hundreds of Xbox 360 titles (beginning in fall 2015). The Xbox One has a wide selection of media apps and integrates with your TV for a seamless media experience. 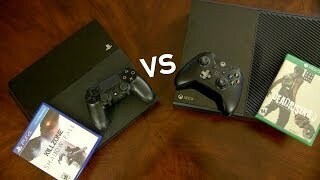 The Xbox One is large, boxy, and not particularly attractive, design-wise. 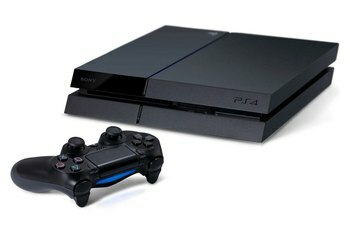 Image quality is objectively worse than you'll find on the PlayStation 4, although developers are using workarounds to give you similar experiences on both consoles. 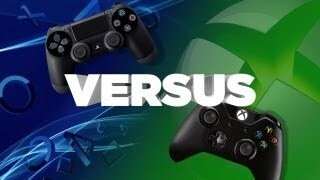 The Xbox One's controller, while an improvement over the Xbox 360 controller, is not as good as the PlayStation 4's controller. 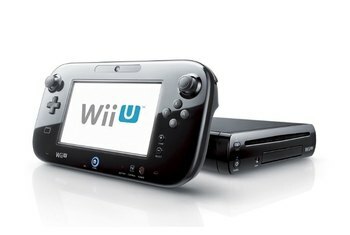 Plus, by default, it's not rechargeable--it uses two standard AA batteries. The Xbox One is Microsoft's newest flagship gaming console--successor to the Xbox 360 and rival to the Sony PlayStation 4. Although the Xbox One has a slightly less powerful video processor than does the PlayStation 4, it features impressive home theater integration, voice control, facial recognition, and backward compatibility for Xbox 360 games (starting in fall 2015). 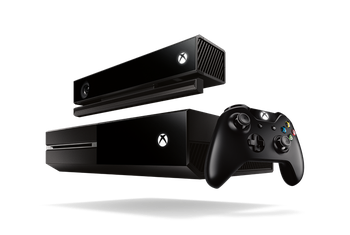 The Xbox One was initially sold bundled with the Kinect accessory, but now you can purchase just the console and save $100. What we have seen, however, is some wonderfully smooth games and we're yet to spot any lag or tearing when playing. The Xbox One launched with a stronger set of apps than PS4, and it’s still got the larger selection. The Xbox One uses an HDMI passthrough to send any source connected to it to the screen whenever you select "Watch TV." As is always the case with shiny, black plastic electronics, our Xbox One instantly got dirty. A combination of Windows 8.1, Windows Phone 8 and the old 360 user interface, the One’s UI should be a snap (pun intended) for those familiar with the tiles from the other interfaces. 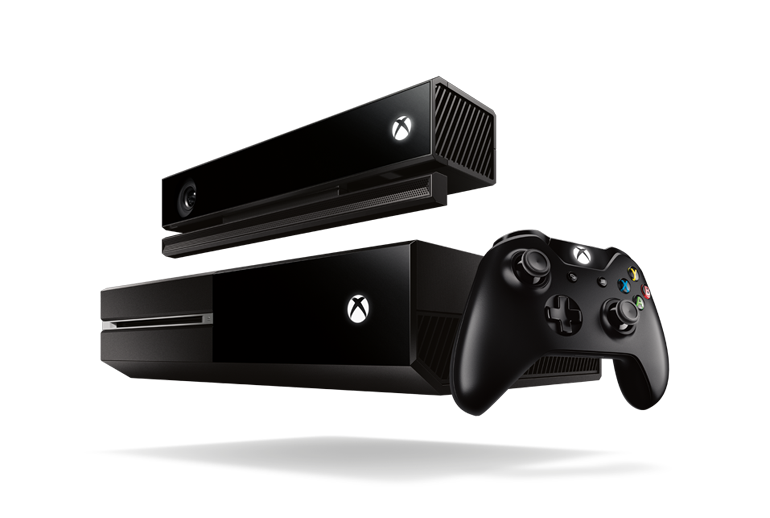 The Xbox One is, to its core, made to live in our new consumer-electronics era. It’s an era in which we don’t just watch TV, we tweet about it. We don’t just play games, we share videos of our best moments. Buying an Xbox One without a Kinect not only saves you $100 off the sticker price, but also frees up an extra 10% of processing power in certain games that was reserved for image processing. 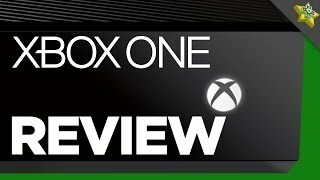 The nicest description most Polygon staff could manage for the Xbox One's silhouette is "inoffensive" — there's no sugarcoating the console's lack of visual flair. 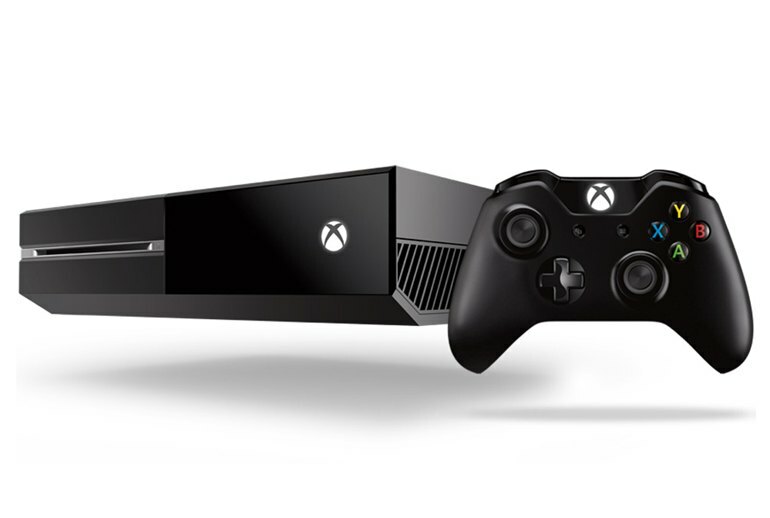 Despite a sleek mix of matte and gloss black, there’s no hiding the fact that the Xbox One is a bulky box. The best way of summarizing the Xbox One’s interface is that it feels much like hunting for treasure in a messy room. Many wonderful (and sometimes downright awesome) things exist in those piles, but sometimes you can have difficulty finding them. It took a while, but an Xbox Live Gold membership is no longer needed to access apps like Netflix and Skype. You still need it to play multiplayer games online, but the massive restrictions on other functionality have mostly been lifted. That’s not to say that it’s ugly, mind you — it’s not. It’s just… there. It’s a big, black box. Its materials are a mix of matte and gloss. It has lots of vents. To describe it more richly would be to use needless words. Sitting down to play games on your Xbox One is virtually identical to playing them on a Xbox 360 so far as your hands are concerned. And that's good! Playing games on 360 was great. If you don't like Windows 8's flat design aesthetic, you won't be a fan of the Xbox One. But the overall look of the menus is clean, crisp and pleasing to the eye. The Xbox One is a little slower than Sony’s system in theory, but only in theory, and in the days to come, multi-platform titles are going to be indistinguishable on both systems. Is it that much more convenient to yell voice commands at your TV versus just using a handheld remote? It is when you have a refreshing Mountain Dew in one hand and crunchy, flavorful Doritos in the other, and I think that’s the point. Did the universal control features all work perfectly? No. There’s no DVR control via OneConnect, so I had to keep my TiVo’s remote handy. The Xbox’s snap feature is killer. You can snap most apps onto your main gaming session, though there are a few limitations. You won’t be able to play two games at once. If you want to use the Xbox One’s voice controls to power it up as soon as you walk into a room, you can do so without fear that the device is using a lot of power. Well, connectivity is where the Xbox One has the advantage. 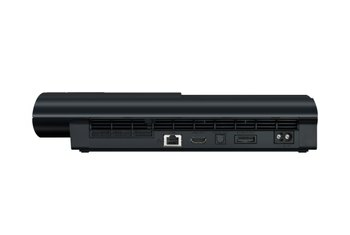 The PlayStation 4 has the aforementioned ports, plus an auxiliary port for the PlayStation camera (sold separately), but the Xbox One also has HDMI In port, meaning that you can hook up your cable box, your PC, or even your PlayStation 4 to work through your Xbox One. If you happen to subscribe to cable, this is particularly useful, because you can work through one system (the Xbox One) instead of switching between HDMI inputs on your HDTV. 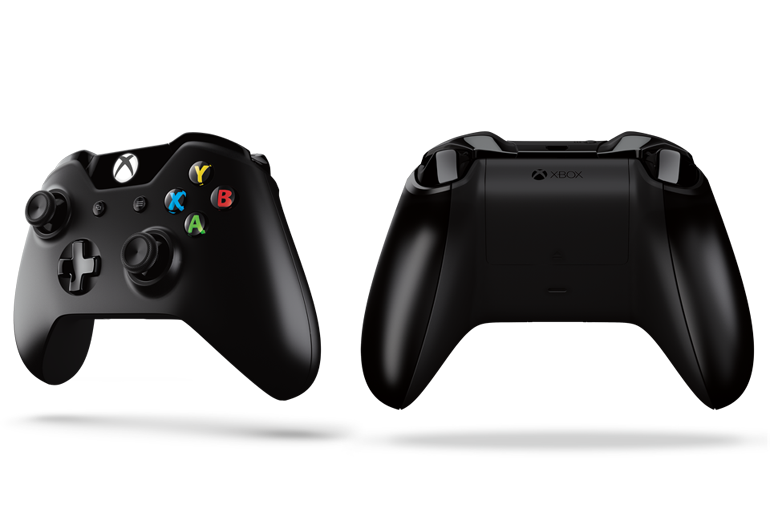 The improved controller feels lighter and smaller than the Xbox 360, ditching the bulky battery pack in the back. Vibration features have been refined, focused more on the left and right triggers. The one other big, continuing con in Microsoft's controller line is the proprietary port for headsets. Not only does this port lock out the dozens of standardized single-plug and USB gaming headsets on the market, but it also locks out any headsets designed for the Xbox 360.